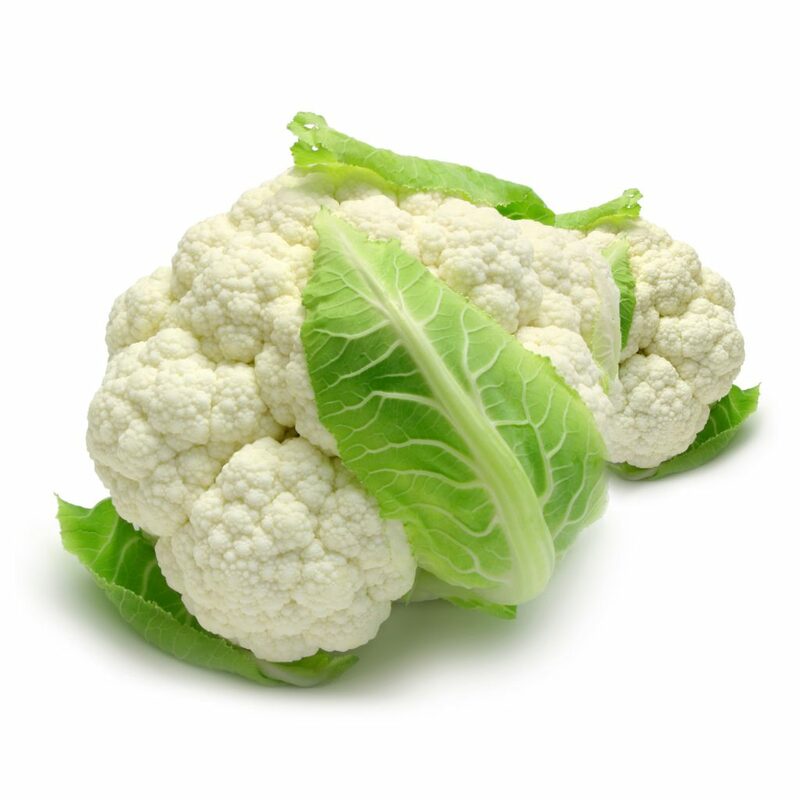 Cauliflower is part of the cruciferous family, and more specifically of the Brassica oleracea L. var. Botrytis variety. Cauliflower is characterized by an inflorescence, more commonly known as head or ball, made up of many flower-stems, which are swollen and variously compressed. The inflorescence, that can be of various colors (white, pale yellow, green, violet) is the edible part of the vegetable. Cauliflower is a plant of European origins, but today it is widespread throughout the world. Cauliflower and in general, all members of the great family of cabbages, are rich in vitamins and minerals. It is a healthy and balanced food, essential in all types of diets. Its qualities, both nutritional and medicinal, have been known since ancient times, and in fact, many healing methods included cauliflower whose therapeutic effect was confirmed by subsequent specific analysis. Rich in folic acid, potassium, calcium, iron, phosphorus, iron, vitamin C and many other substances that protect the body (and mind) purifying it, fighting bacteria and inflammation, helping to keep it young and strengthen defenses against seasonal illnesses. The medium-textured soil and mild climate of the Sinai territory are optimal factors for the cultivation of cauliflower and give the product unique quality characteristics of texture and shelf life. The cauliflower plants are transplanted from August to September in open fields and the harvest starts in November and lasts until March, manually by cutting the inflorescence at the base of the collar.